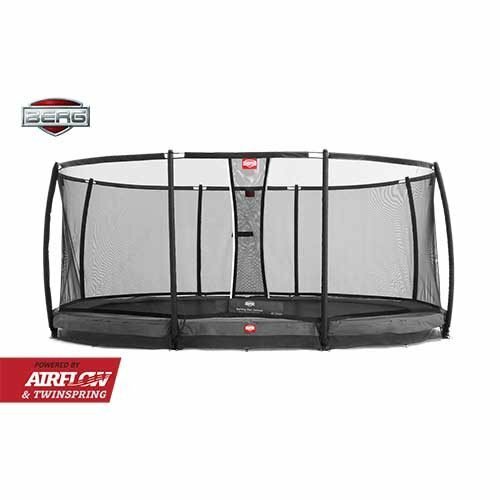 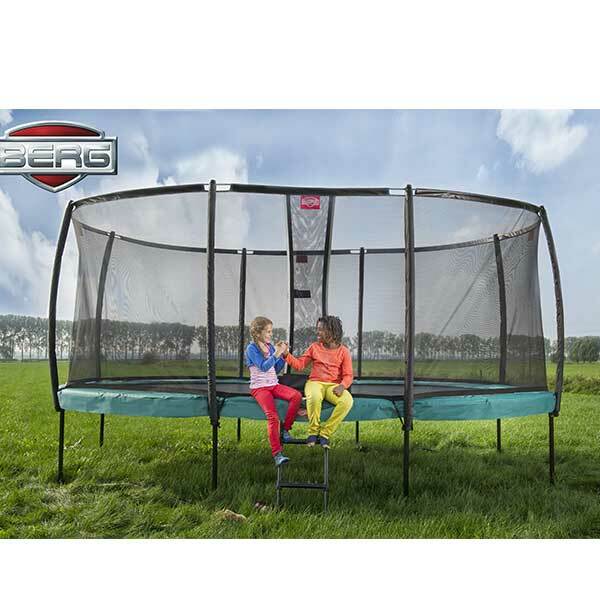 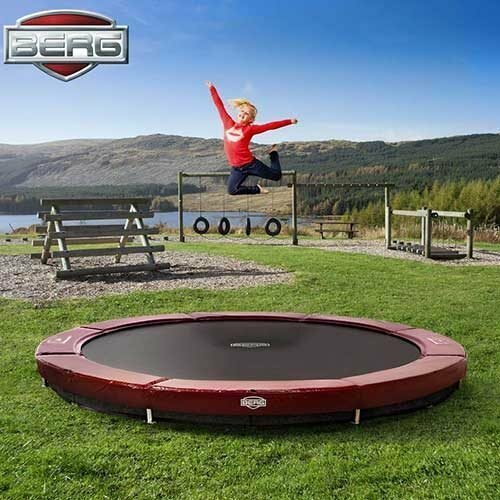 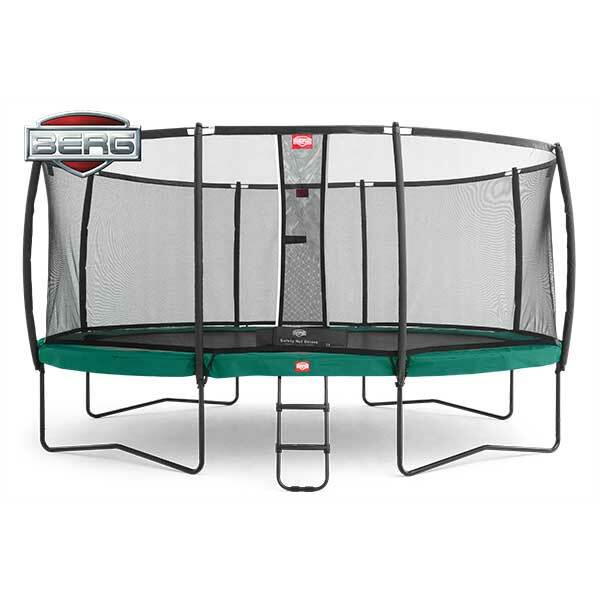 BERG Grand Champion Regular Trampoline with Safety Net Deluxe – Green: Make the best jumps on the BERG Grand Champion! 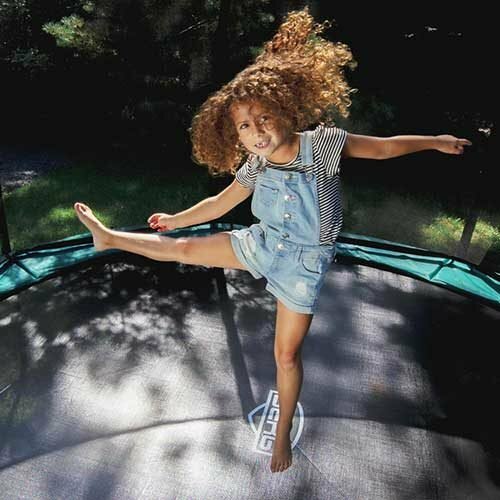 The AirFlow jumping mat and the TwinSpring springs enable you to make some lovely confident jumps. 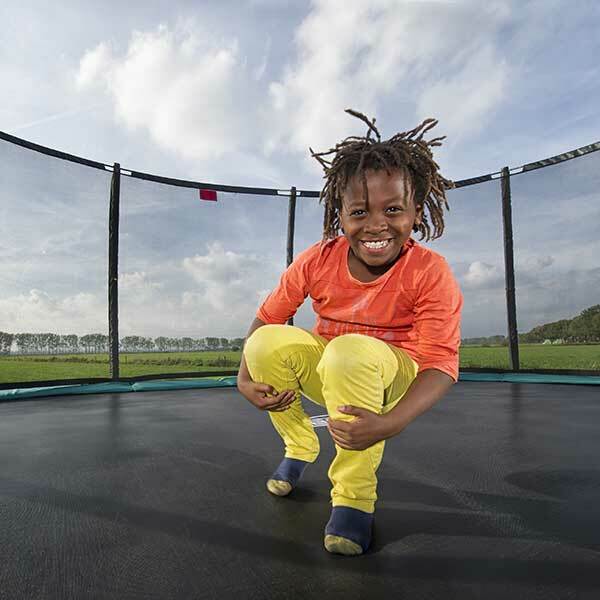 The oval shape of the mat means you can jump over the entire length and the frame is just as sturdy as a round frame.